NIV (New International Version) Popular Bible was translated by a team of top international scholars. This updated edition takes into account the latest developments in language use and Bible scholarship. Approx measurement: 8" x 5" x 1.25"
The NIV translation of the Bible in renowned for being both readable and reliable. 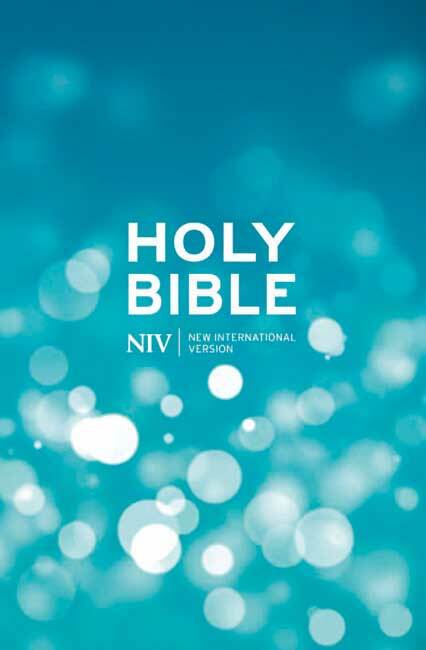 This version of the NIV popular Bible is ideal for personal reading, public teaching and group study. "This newly updated edition of the NIV retains its commitment to accuracy even while remaining accessible to the widest audience possible." -- Philip Yancey. 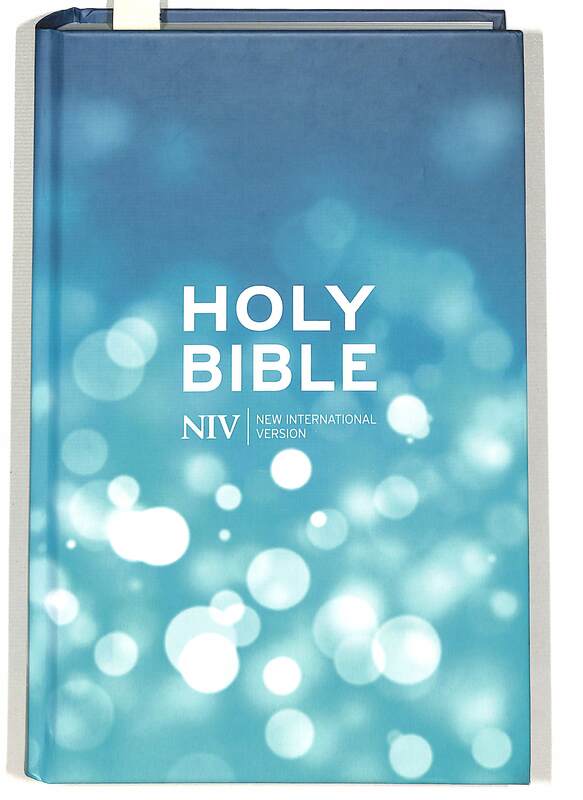 NIV Popular Hardback Bible by New International Version was published by Hodder & Stoughton in May 2011 and is our 391st best seller. The ISBN for NIV Popular Hardback Bible is 9781444701500. Be the first to review NIV Popular Hardback Bible! Got a question? No problem! Just click here to ask us about NIV Popular Hardback Bible. Hi. Which bible covers will fit this bible? A:This Bible is suited for most 'Medium' sized Bible covers. Thank you for using the Q&A Forum. Are Christ's words in red print, thank you. Hi, is this translation in anglicised English? Hi..what font is used for the Bibles advertised as 9 pt. and 11 to 12 pt please? 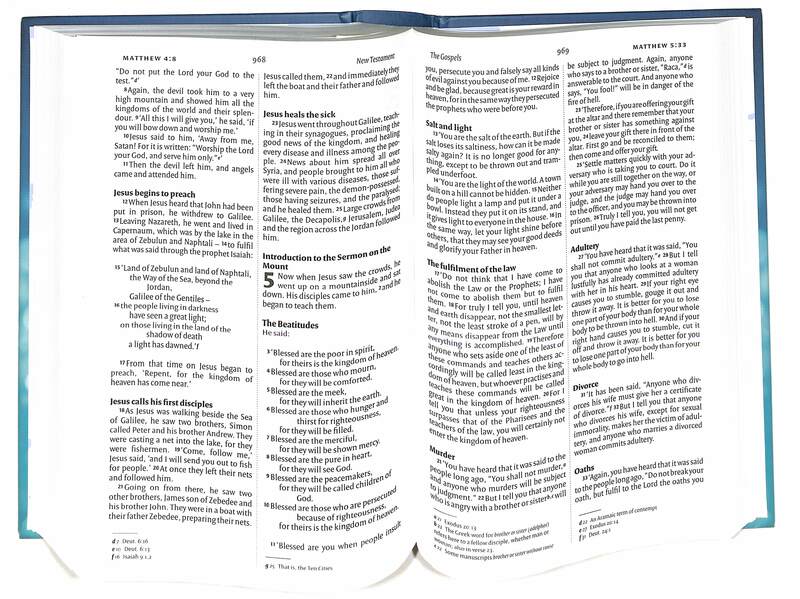 A:The NIV Bibles all use the VersaPro typeface, in the various font sizes indicated. What font size does the NIV Popular Bible have? A:The NIV bible you are enquiring about has size 9 font. Does the NIV Popular Bible include inclusive language like the TNIV ? Is it gender sensitive? A:The new NIV Popular Bible does use inclusive language and is gender sensitive, for example, "ancestors" rather than "fathers" and "mankind" rather than "man".